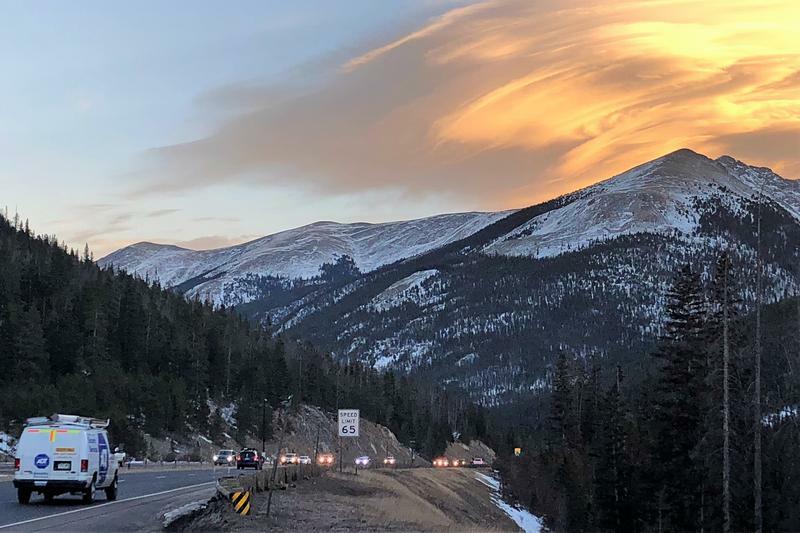 The Colorado Air Quality Control Commission strengthened air quality standards last November for oil and gas operations on the Front Range. The Commission continues to seek public input on whether to apply these standards across the state. Those who plan to make a comment at the meeting must pre-register here. Written comments can be submitted at the state's website here or by visiting Wilderness Workshop here.